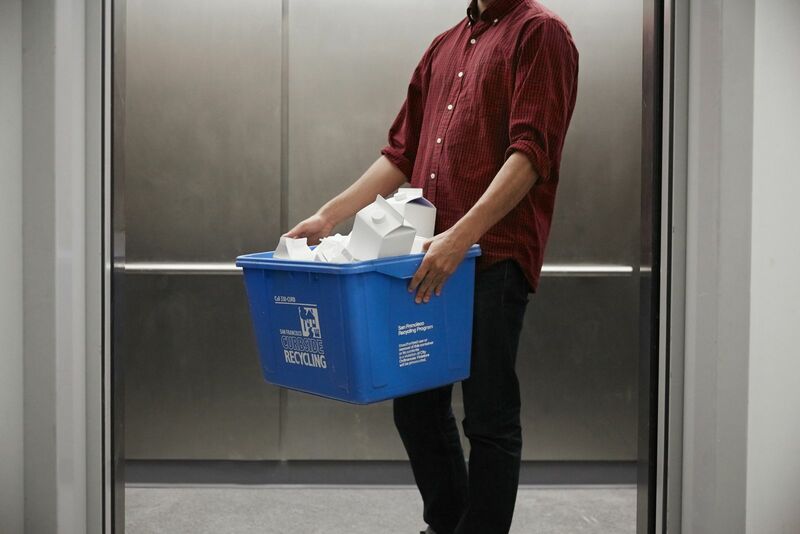 Want to improve your recycling program? Unsure how to move the needle? 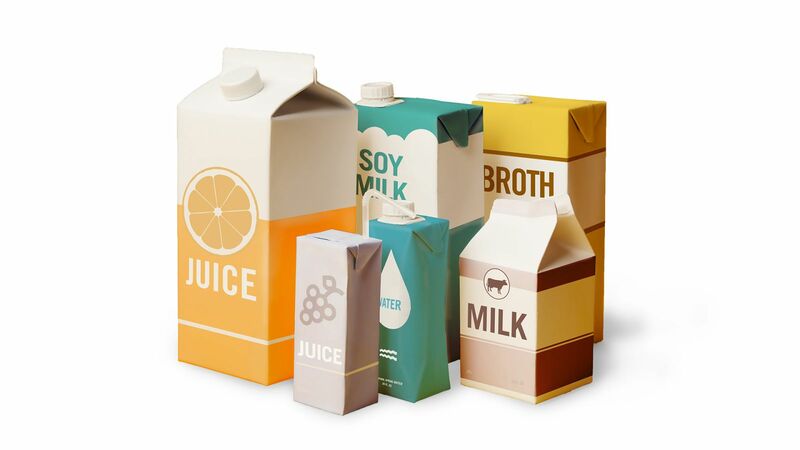 The Carton Council works to maximize the extent to which cartons (both gable top and aseptic containers) are recycled – this requires strong recycling programs and participation. 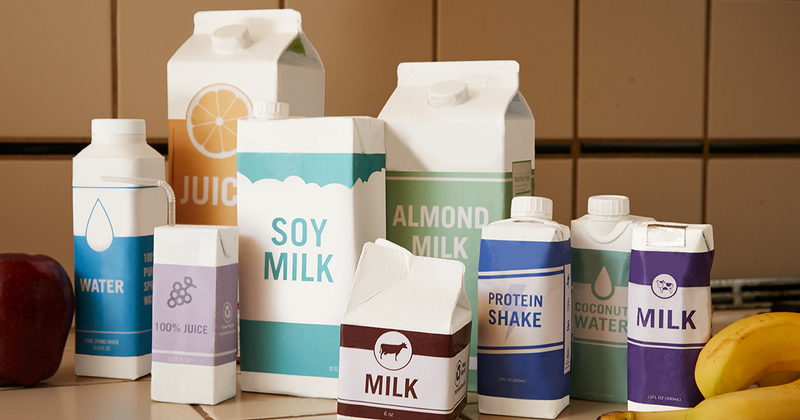 The Carton Council has found that certain policies are particularly effective in strengthening recycling programs and incentivizing individuals to participate. To that end, we have created several tools to assist local governments and others in developing and implementing policies that have been shown to improve recycling programs, particularly when implemented using a best practices approach. Additionally, we've found that implementing these policies helps boost the recycling of all commodities. These tools are unbranded – feel free to download, print, and share how you see fit. For example, they can be shared with interested parties via email, in presentations, in informational packets to elected officials, and via electronic or printed newsletters. These tools are suitable for all types and sizes of communities. Moving the Needle - An Industry Approach to Increase Funding for Recycling Approaches to increase funding for recycling that can be supported by industry and other key stakeholders, and that can effectively “move the needle” to increase recycling levels. 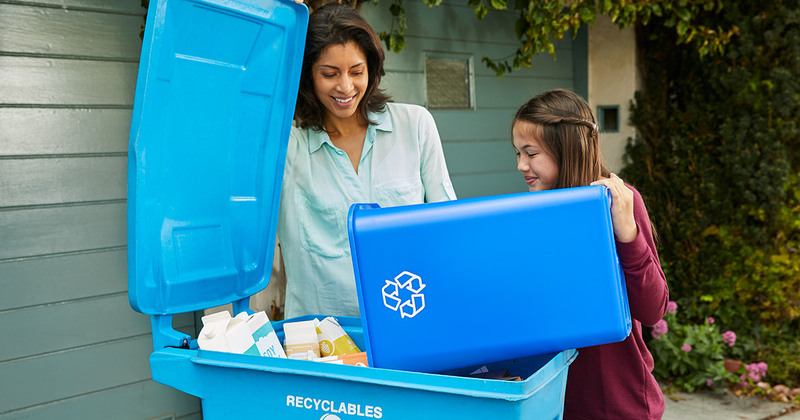 Strong Recycling Programs Benefit the Economy and the Environment Recycling helps communities environmentally, as well as economically. This fact sheet describes why strong recycling programs are important. This information is often helpful in securing program support from elected officials. These infographics show, broadly, how specific types of policies can help bring about various desirable recycling program attributes. Mandatory Provision of Service Through Hauler Permitting/Licensing Hauler Licensing is one approach to ensuring that haulers provide a certain level of service, even if the municipality does not provide the service directly or contract for service. This tool describes a variety of permitting and licensing approaches, with examples and links to ordinances, and a description of associated best practices. Pay-As-You-Throw: A Proven Way to Reduce Waste, Increase Recycling, and Reduce Disposal Costs Use of “Pay-as-You-Throw” variable rate user fees has proven to incentivize recycling and reduced generation of less waste. This fact sheet describes different ways PAYT can been implemented and results experienced in different U.S. communities. It also addresses concerns decision makers may have about PAYT. Moving Toward Universal Recycling “Universal recycling” generally means that recycling is available wherever trash disposal is available. 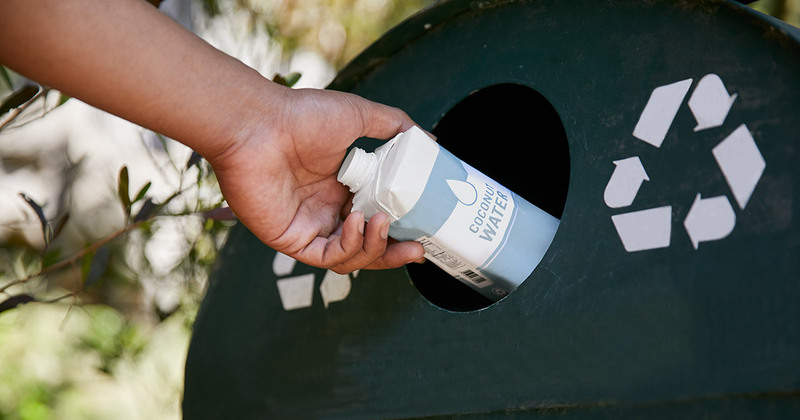 This tool describes different approaches to implementing universal recycling undertaken by various local governments, with links to applicable ordinances. Sample Ordinances that Boost Recycling No two ordinances are exactly alike, nor should they be. 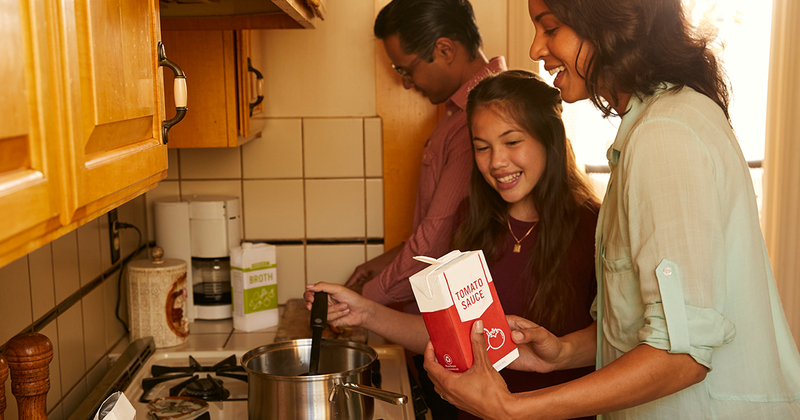 This tool provides a broad description of sample ordinances from various types of communities throughout the U.S., along with specific nuances in the ordinances that communities might want to consider. Links to the applicable ordinances are also provided. How to Implement a Local Ordinance to Increase Recycling Drafting and implementing a local ordinance can be intimidating. This tool provides a step-by-step guide for doing so, with some tips for success. With operational costs increasing and recycling revenues declining, many communities are seeking additional funding for their programs. 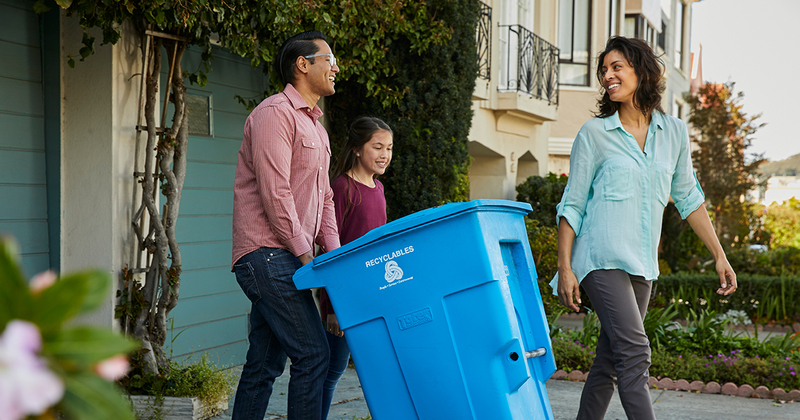 Included are a variety of mechanisms used to fund recycling programs – often along with other solid waste services – in communities across the U.S. Using Disposal Surcharges as a Funding Mechanism to Support Recycling Programs Disposal surcharges, when implemented using best practices, are a tried-and-true means of funding recycling and other sustainable materials management programs, which can serve to disincentivize disposal. 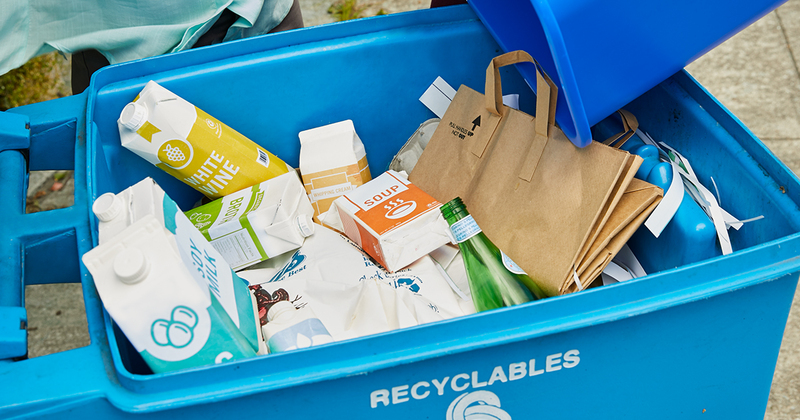 Please contact us at Carton.Recycling@hkstrategies.com if you would like further information, are interested in becoming involved in our efforts or have ideas you would like to share about how to advance recycling.